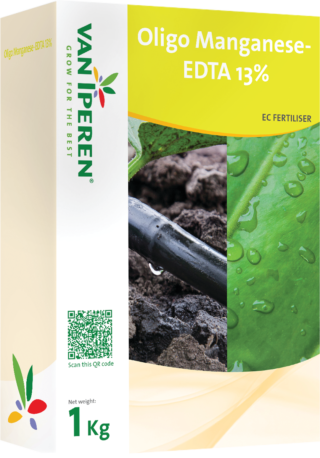 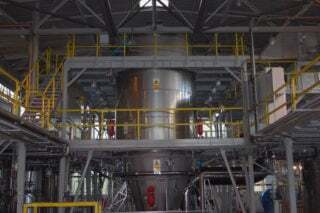 Van Iperen Oligo Manganese-EDTA 13% is a highly pure Manganese fertilizer, which dissolves rapidly and completely. Our product is dust free and is recommended as of early spring until fruit setting. 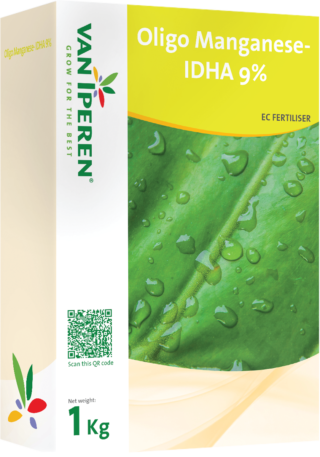 The high level of Manganese in our formula improves photosyntheses.